Edited by Lightsabre, 17 February 2019 - 10:31 PM. So I guess these 3 is one up against ASy5. yup. esp the R & RS , despite street legal, not recommend for country with lots of rain. i remember r888, and ad08. fly in the rain. Only GY F1 (1st gen) has this prob right? I had F1A2 on my previous ride no prob at all. Whatever happened to the V thread pattern from previous Eagle F1 tyres?? They cut water like a sharp sashimi knife. KNN the R n RS looks like worn out tayar thread pattern. 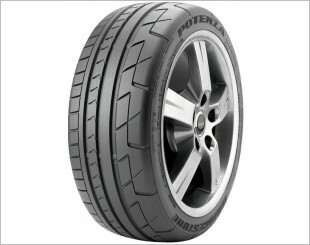 Semi Slick Tyres is like this... Must well you said F-1 Tyres also "Botak" when is new.? So F1 supersport is taking on PS4S?? potenza s007a, also very similar. This is a good year for goodyear. Keep it up goodyear. put some real competition on the other big boys. Make prices cheape for us peasants. may be Goodyear is the party to answer your Question. if it classifiend as Semi slick , beware of is it Street legal ? 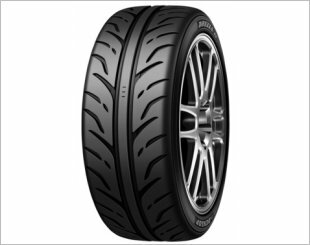 My personal opinion , generally a Semi slick tire or tires that design for both Streel and track used , when it comes to Street wet weather its wet performance wont be better than those street UHP . so know what and you are getting and use it appropiately . Waiting for reviews in sgcarmart. Looking forward to this. Currently for 18" not easy to get Michelin ps4s level of tyres. Most went with PS4 instead else, they fall back on the Pilot super sports. I went for PI ps4s 18" in the end. The excellent tyres I've ever drove on!